Home hot pink pink hair pink lips rose gold hair Matching Pink Makeup with my Pink Hair! With my new color change I've been experimenting with new makeup colors. I'm definitely rocking more pink than usual. 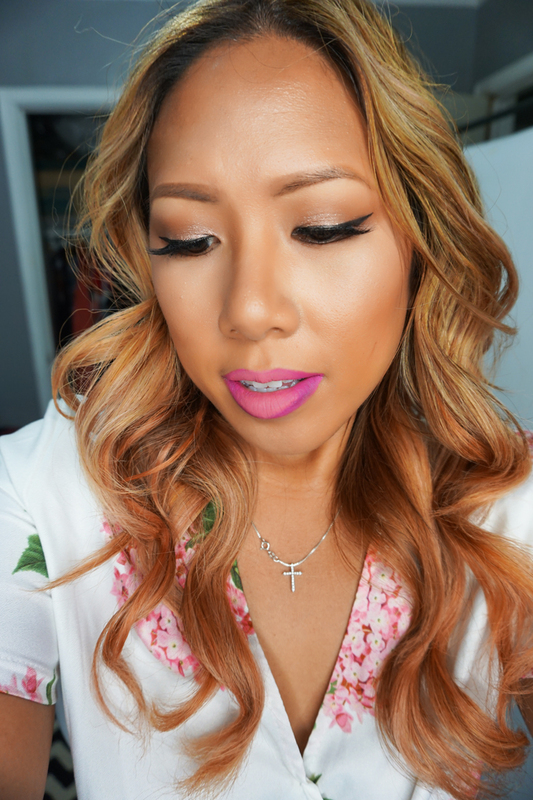 I've got the pink hair, a pink lip and a pop of pink in my romper and I'm loving it! Check it out! I used a large barrel curling wand to achieve these beachy curls. I've been transforming my hair curling style in the last few months to a bigger, looser beachy curl. The key is t leave some room at the top and bottom of the hair and leave it uncurled - that gives it the beachy effect. I went for an ombre hot pink lip. 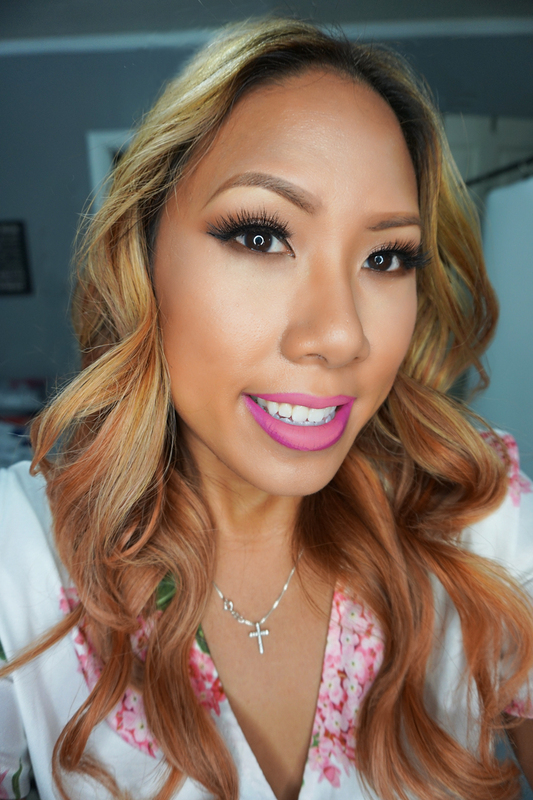 I lined the lips with a magenta lip pencil from NYX and filled it in with Ofra Cosmetics Palm Beach Liquid Lipstick. 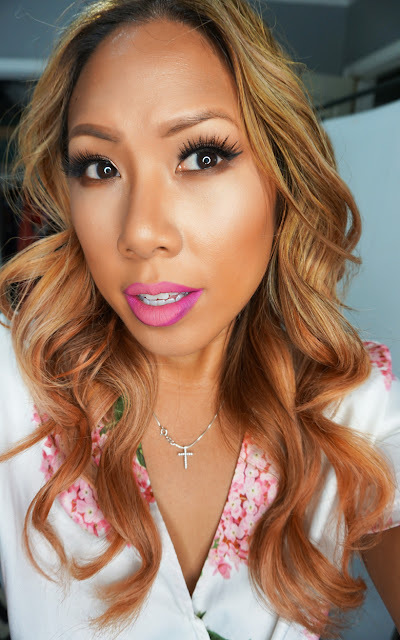 Use coupon code makeupbyrenren for 30% off your order at www.ofracosmetics.com Then I used a baby pink liquid lipstick from Anastasia just in the Center to give that ombre effect. The eyes are pretty simple, a little shimmer on the lid and warm brown in the crease and big lashes! My Romper is from Amazon, I just featured it in my last Amazon Fashion Haul video. I'm also rocking a new foundation! NARS Sheer glow and i'm really liking it so far. Hope you guys like this one, till next time, Ciao Bellas!